With the University of Miami bound to change uniforms after there revamp a season ago how many other teams can you think of where a re-design lasted only a year or so. Only other one I can think of is the 93' pats. 1976-77 with the nifty Ohio outline around the TV numbers. 1977-78's jerseys just had them on the shoulders. Didn't they wear those until last season? Nope, they were slightly changed in the "Great Edge Fiasco of '07". The '94 Pats would be another one. The jersey with the white numbers outlined in red, and red facemask. The '96 Ravens jerseys were a one-season set too. 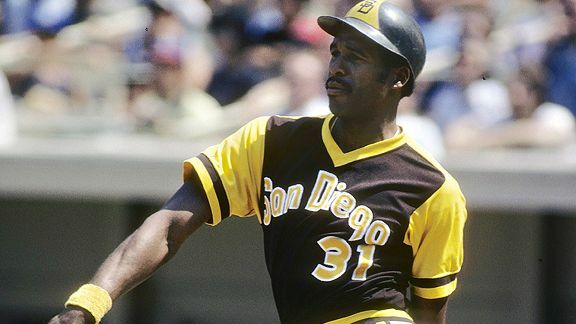 We're talking overall uniform sets, not alternates. 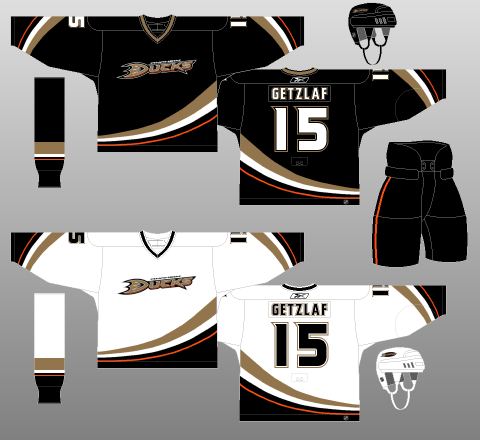 Lots of teams have worn alternates for only one season. The Detroit Tigers switched to a script 'Tigers' as their home jersey in 1960. A huge outcry led them to switching back to the familiar Old English 'D' the next year. 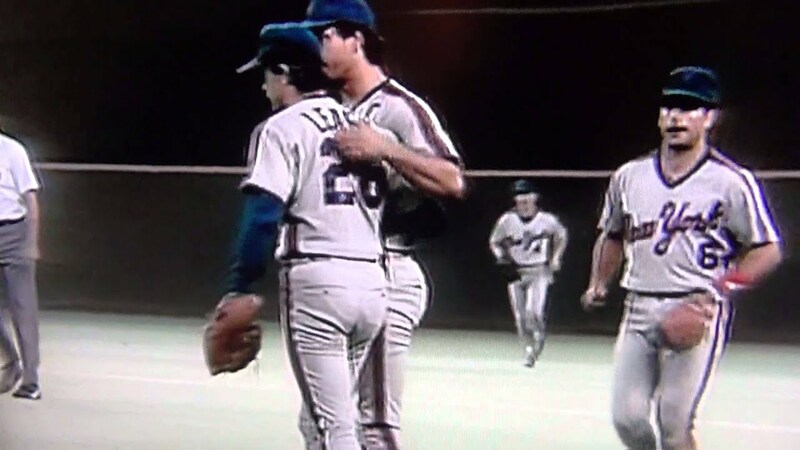 What about the 1987 Mets road uniform? I know that this is kind of a subtle thing, but I think it still works here. John Wall's rookie year was the first and only year the blue/gold/black Wizards wore v-neck jerseys. 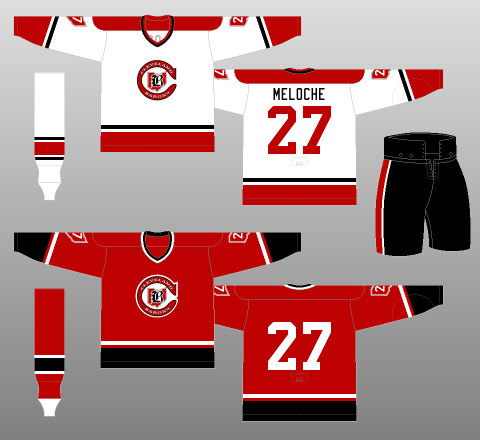 The very next year, they overhauled their uniforms to their current red/white/navy look. Does the marlins road jersey count? 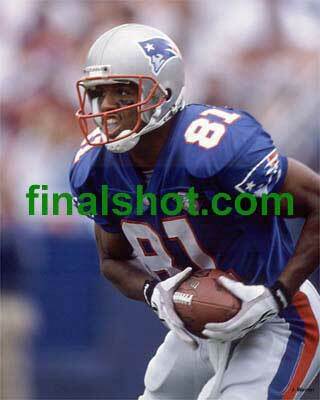 The 1998 Detroit Lions blue pants, those were really sharp. Had the Lions kept those pants after 1998, it would have been interesting to see them paired with the home jersey in a monochrome set.